Happy Monday my friends! 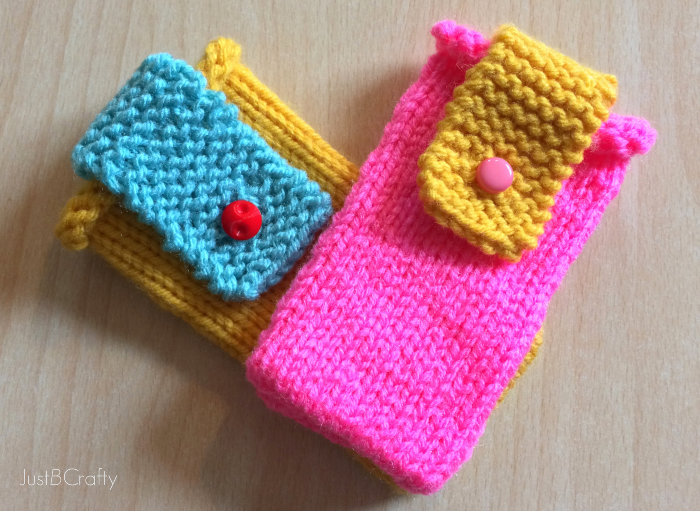 Last week I worked up these color block iPhone covers and thought it would be a great project to share with you today. In case you missed it, a couple weeks ago I decked out my cellphone case with nail polish which you can check out here. The nail polish and clear glaze I used to seal it with really strengthened the cheap clear case, and it makes for a nice and hard protective barrier to future falls. I was very happy with how it turned out, so now I figured it was time to make a colorful cover to match. Since I typically just through my phone in my purse and go I figured it would be a good idea to make a little case for it so it won’t get all scratched up. I know I could probably just buy a screen protector but I really don’t like them because you can always tell they’re there. I’m never able to get it smooth or on straight which is super annoying….hence, the color block cover was born. 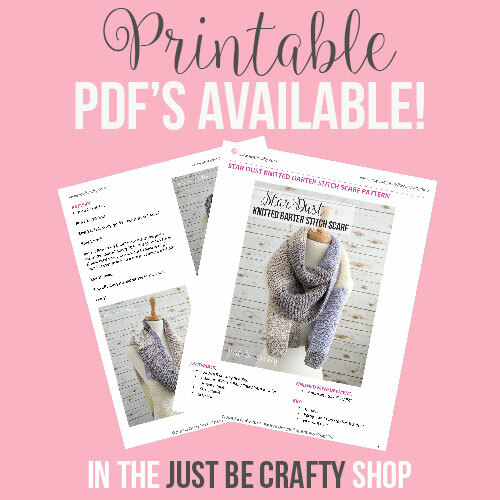 This cover is knit in the round and is a great project for the beginner knitter who wants to get used to using double pointed needles. 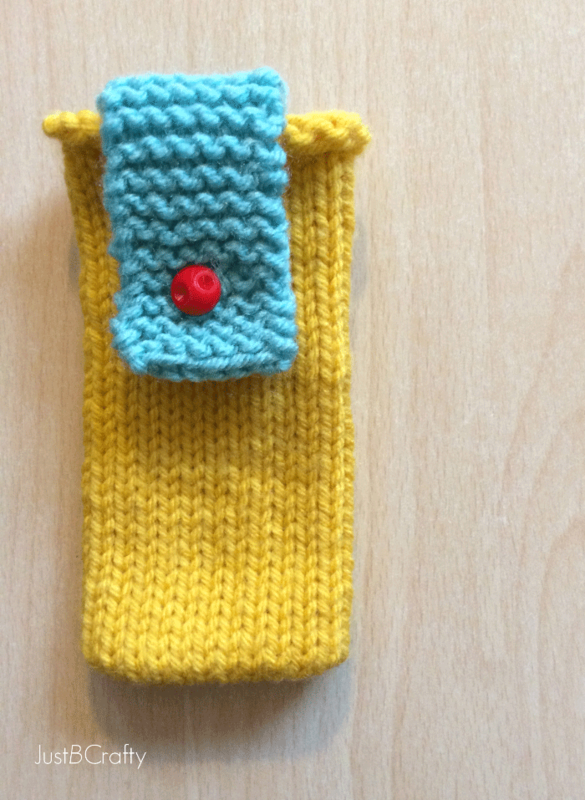 I designed this cover to fit the iPhone 5s but it can be customized to fit any size cellphone. 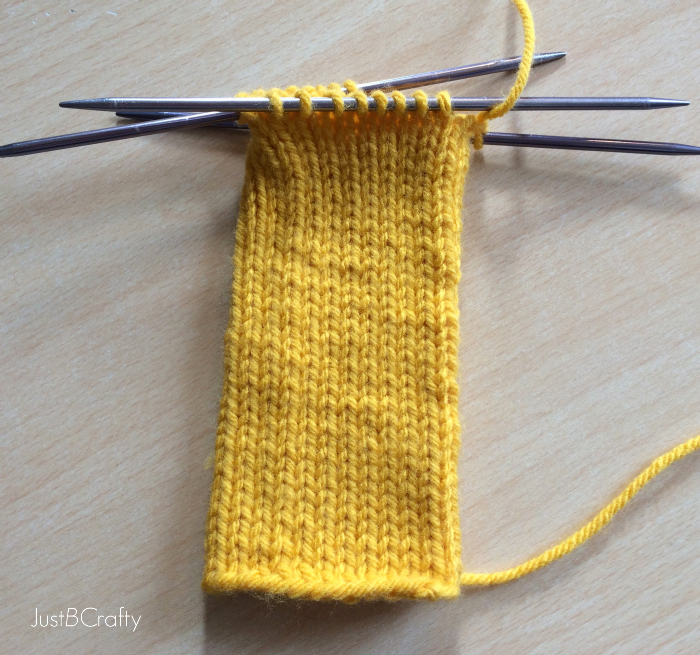 The great thing about knitting in the round is you can try it on as you go, so if it ends up a little too tight, just unravel and cast on more stitches. Too loose? Take away some of those cast on stitches. Cast on 24 stitches. Arrange stitches so there are 8 on each needle. Taking care to not twist your stitches, knit in the round until the piece measures 5.25 inches (or until it covers your cell phone). Bind off leaving a long tail thats about an arms length. The cast on edge is going to be the top open edge of the cover. Your edges will probably be curled and thats ok because its just the nature of the stockinette stitch. Sometimes the curling can be a nuisance but I think the curled edge looks really cute in this case! Turn the cover inside out, and on the bind off edge stitch the seam together. 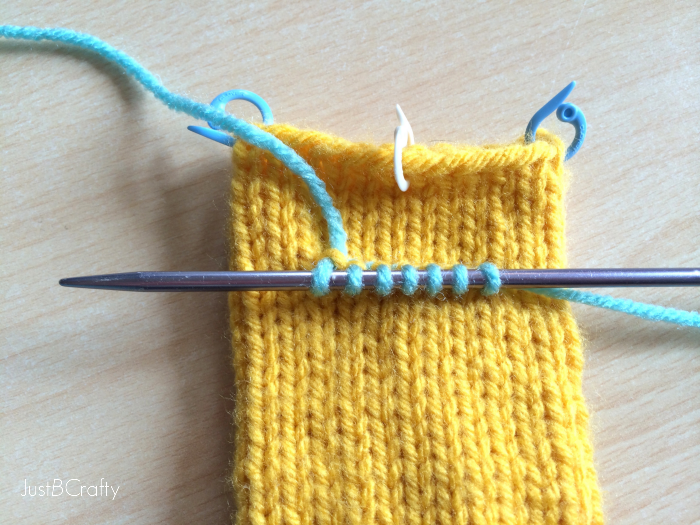 You can use a yarn needle to stitch the seam closed. 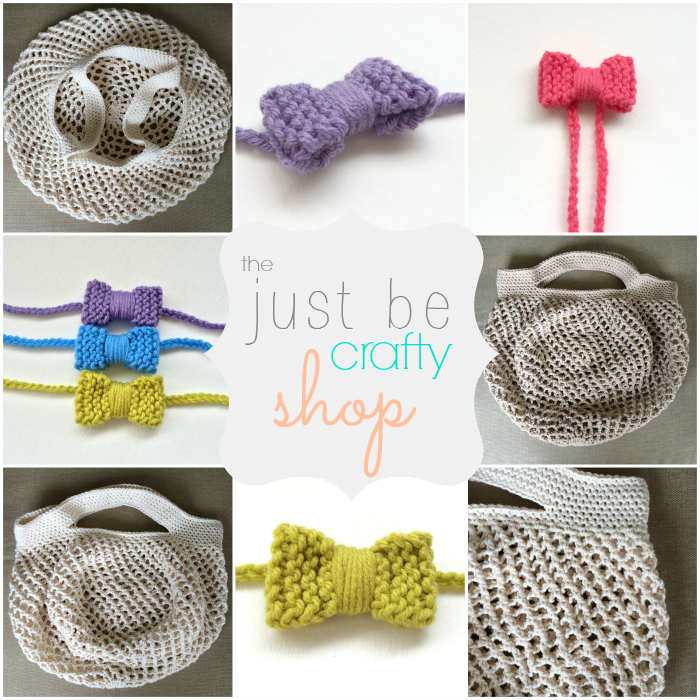 I personally prefer to use a small crochet hook for this. 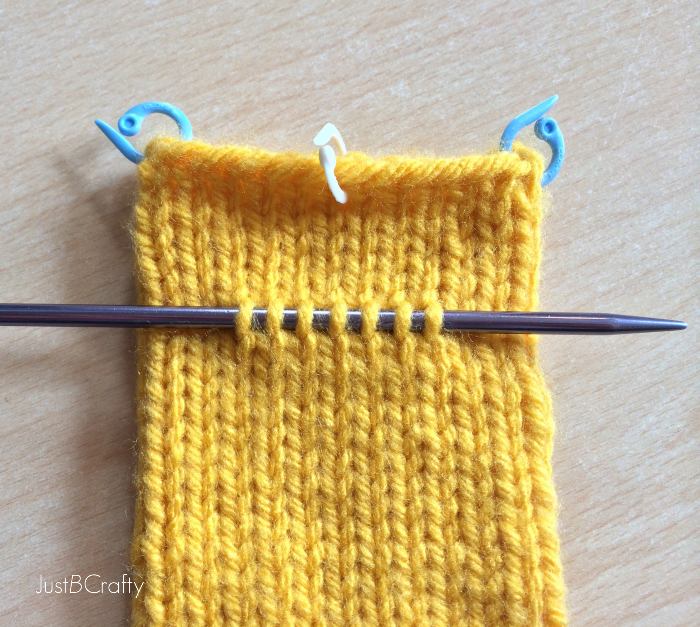 Using the inside loops of the bind off edge, slip stitch the seam closed. Secure and weave in loose ends. Turn the cover right side out and flatten the piece. Put two stitch markers to mark the right and left sides then take a third marker to mark the center. Measure about an inch from the cast on edge. 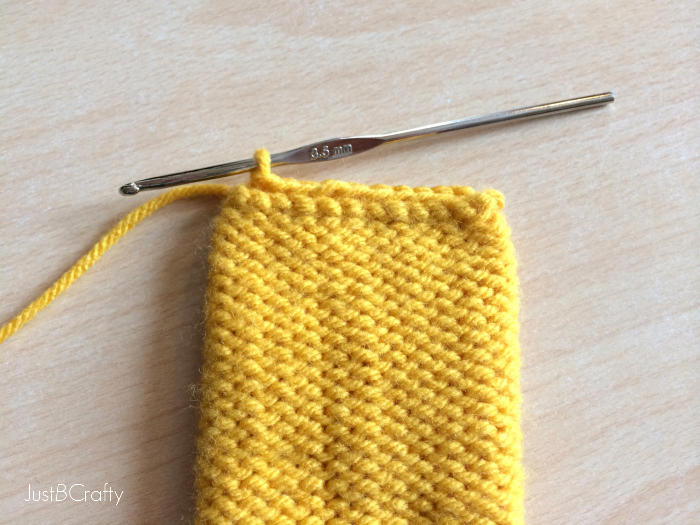 Using the center stitch marker as a guide for centering the strap, pick up 7 stitches by inserting the hook into the piece just like I did in the photo. Grab your contrasting colored yarn, and knit as usual. This is what you should have. Knit back and forth in rows for about 3- 3.5 inches. Knit 2, k2tog, yarn over, knit 3. Knit for 6 more rows, bind off and weave in ends. Find a small cute button, and sew onto the piece and your done! « Make Your Own Amigurumi Link, Wind Waker Style! 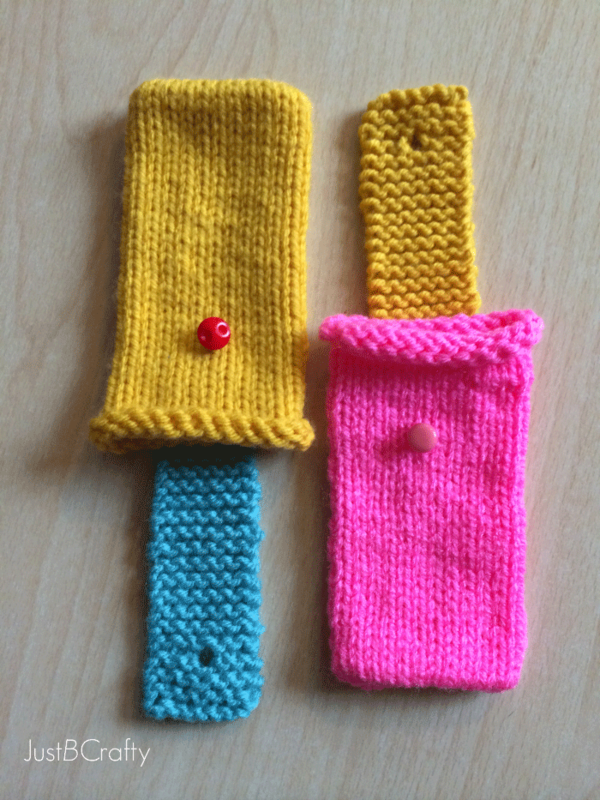 Hi I love these knitted cell phone covers you made! I like your color choice of yarn too! 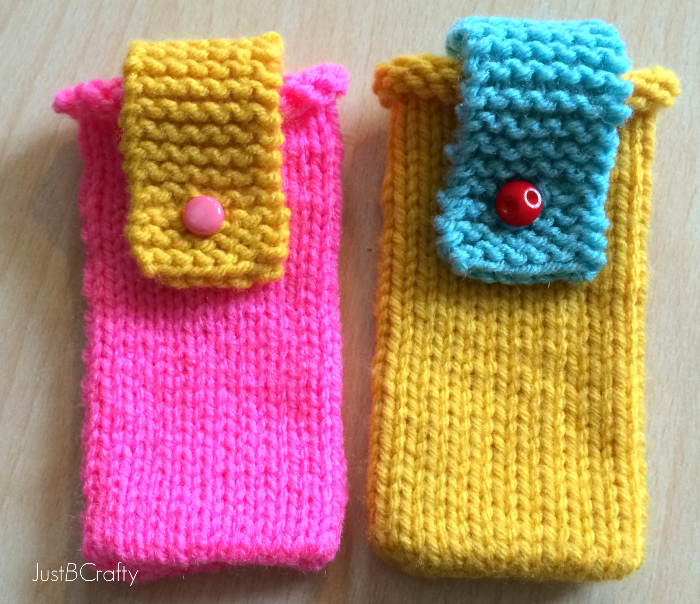 I love the cell phone covers but would probably only use a plant-based yarn such as cotton or bamboo. Wool and acrylic can create static electricity especially in areas where the humidity is low. I would hate to damage my expensive cell phone just by pulling it out of the case. Great cellphone covers! They are really fun looking! I use Judy's Magic Cast On and Magic Loop method, no need to so one of the ends. I bind off purl-wise as a way to reduce the natural curling of stockinette..